Have you been looking for some amazing yarn to weave with? Something with a story behind it.... perhaps something you can't get at your local craft store? 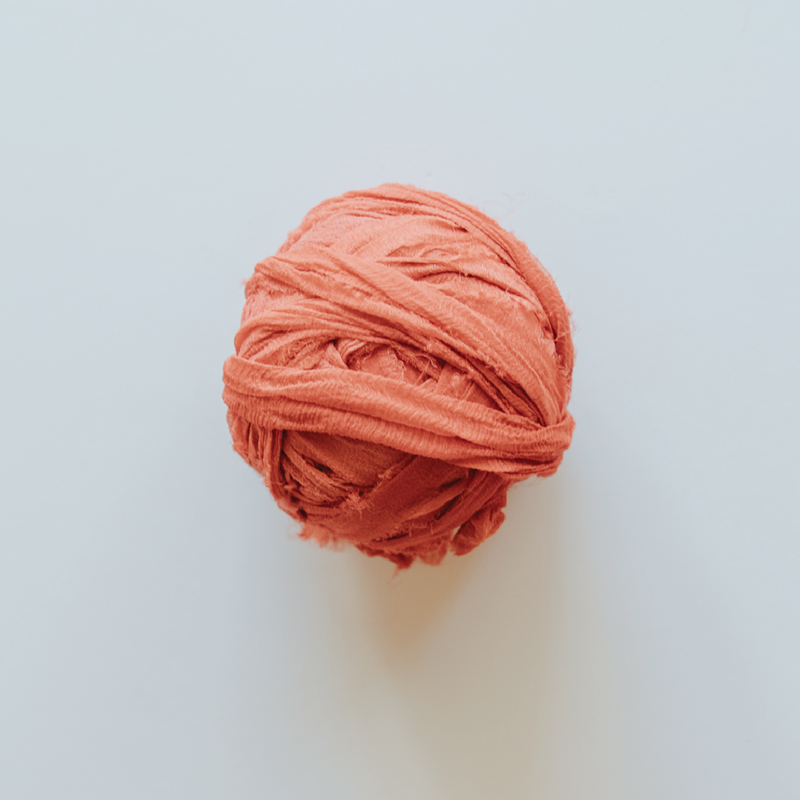 Each month I pick four of my favorite materials to highlight, both to support the brands behind these incredible fibres... and to help other weavers discover something new! Finding new materials to weave with is one of my favorite parts about the craft. If you want to learn more about weaving, check out my online video classes in the menu, and don't forget to sign up for my newsletter to receive 10% off all classes! Click the photos below to follow the link to any of the fibers from my picks. Each month the list at the bottom will be updated with new month's picks. If you want to read more about them, click on the name of the month above the fiber group to go to that blog post. This yarn is a thick and thin width, which adds great variety to tapestries, whether used in tabby rows, twining or soumak. It comes in many washes of variegated colors and can be found at my local craft store! 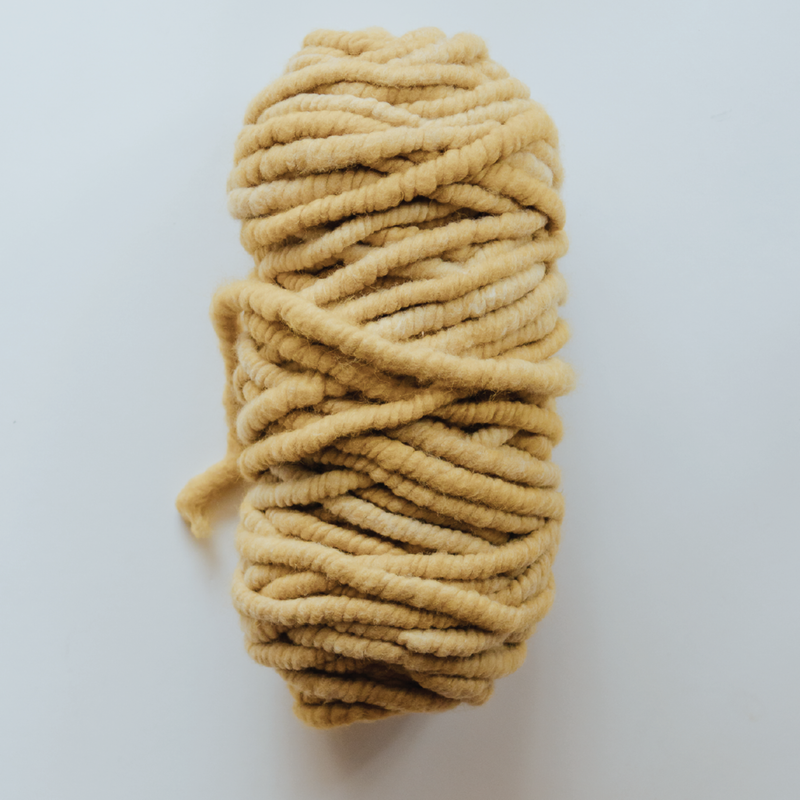 This is my favorite pencil roving. It is so tough and smooth! It comes in many colors and is created from high quality 100% Peruvian Wool. I love to incorporate recycled sari silk ribbons in my tapestries. My favorite is chiffon because it is very soft and easy to use. They come in many many colors, patterns and from different sellers. This yarn is unlike any other and has an amazing story behind the brand. 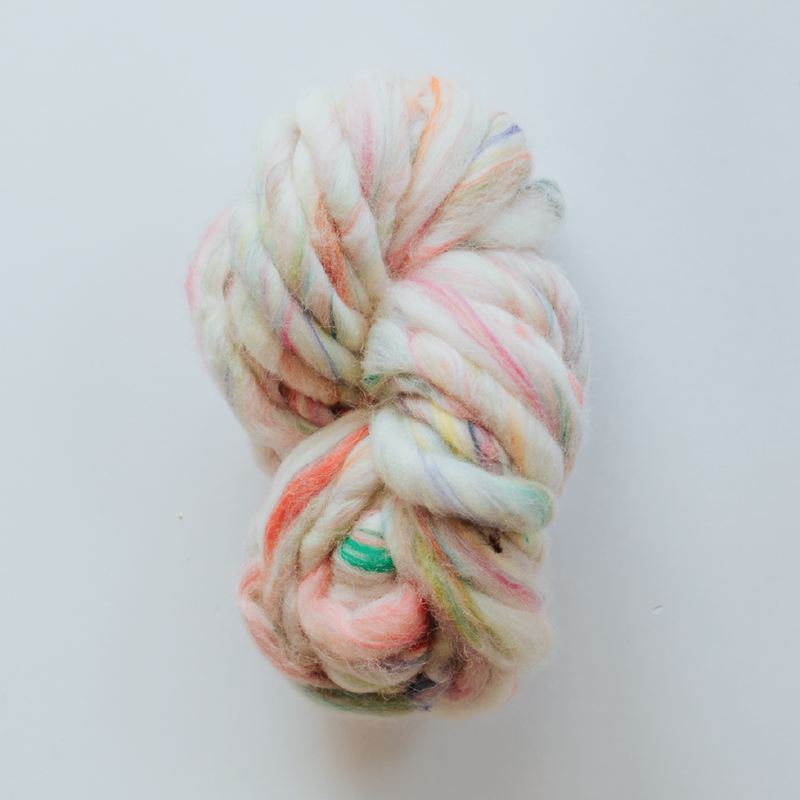 It is extra bulky, very slightly twisted roving with streams of colors melting through for a watercolor effect. The spinning of each skein is done by a small team of artisan spinners in India, trained by the creator of the brand. It will take your projects over the top.